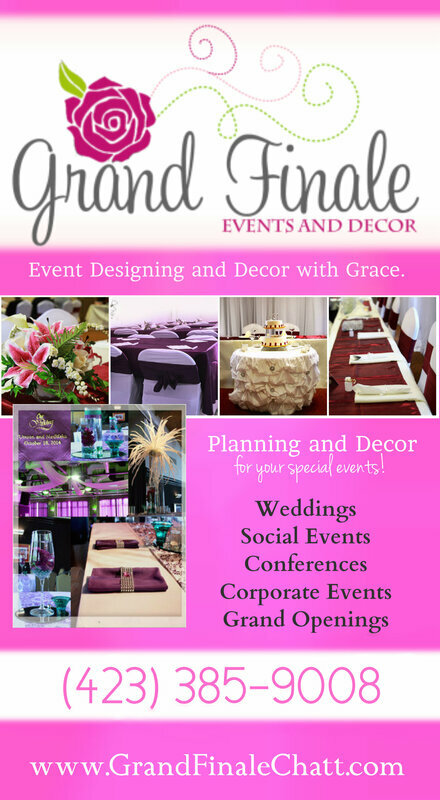 Grand Finale Events & Decor, LLC is a full service event planning, design and decor studio. Our Mission - is to create designs that transform into spectacular eventful experiences. Clients and their guests will remember and talk about their experiences for years to come. The outcome - "events with the WOW factor." Our Values - are committed to excellence, attention to details, excellent customer service, and integrity makes us the ideal company to service your special event. ​​provide exceptional service by staying true to our passion of collaboration with our clients to tell their stories with beauty, artistry, and talent. Our Goal - is to eliminate stress in planning weddings, social gatherings, and corporate events while you build relationships with your guests and clients.